Still looking for an electrifying plan to end 2014 while kicking off to a great 2015 celebration? Look no further, as Kuala Lumpur Golf & Country Club (KLGCC) has prepared a host of exciting activities for you and your loved ones to experience, all at great prices! 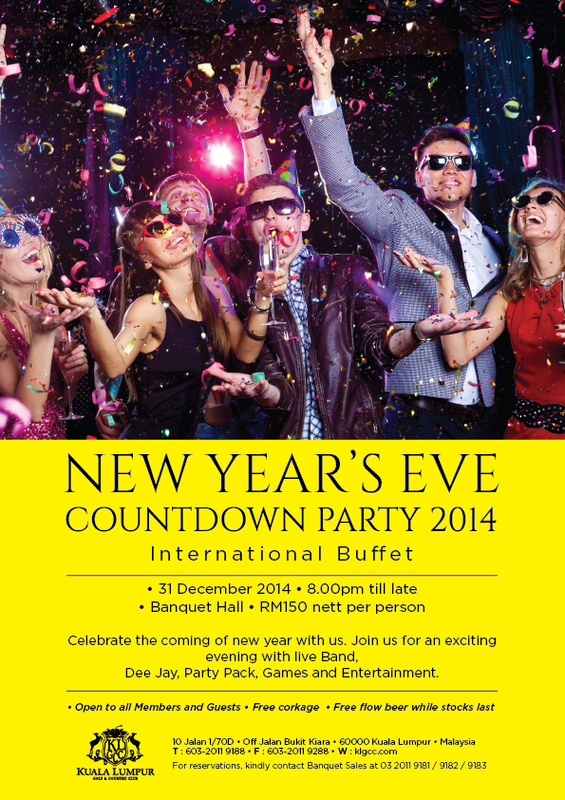 Bring over your friends and family to the most prestigious Golf Club in Kuala Lumpur for a memorable New Year’s Eve Countdown Party with great food, fun games, thrilling entertainments and activities all under one roof. Embark on a sumptuous spread of International buffet delicacies specially prepared by the talented culinary team headed by Executive Chef Arnold Kwok. 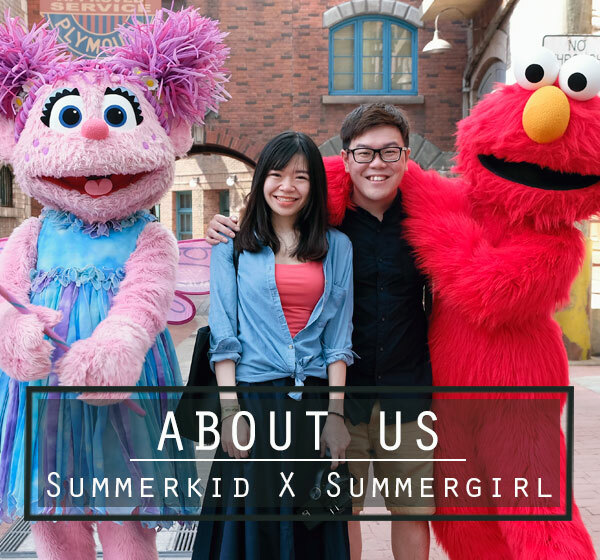 Be amazed with mouth-watering dishes such as Fried Marmite Sesame Chicken, Kari Daging Mamak, Slow Cooked Lamb Biryani, Baked Parsley Crusted Salmon, Malay Dessert Kuihs, Assorted Pies and Puddings to name a few. Enjoy all these at only RM150nett per person whilst kids aged between 6 to 12 years old can dine at RM100nett per person only. Dance your night away with exclusive performances by the entertaining live band with our special Dee Jay and join in the fun with a list of exciting fun games and entertainment, starting from 8.00pm onwards. Don’t miss out in taking the pleasure of free flow of beer during that evening, while stock lasts. In addition to that, complete the year end celebration by bringing your own special bottle and toast to free corkage!